So, this is a crossudoku. 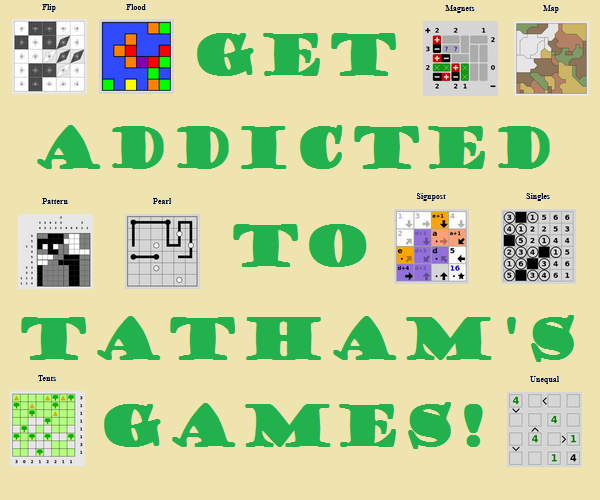 It is the same as a sudoku - same rules apply. 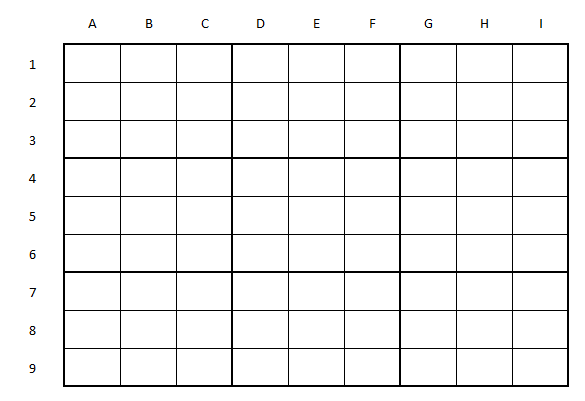 However, you have been given crossword-like clues for part of the numbers on the grid. Some of the clues may have multiple answers - so you may need to be solving the "crossnumber" and the "sudoku" part of the puzzle simultaneously to find the correct digit for each cell. A1-C1 and C9-E9 Then will I swear beauty herself is black, And all they foul that thy complexion lack. E8-H8 My kingdom is not of this world. Several of the clues have only a single possibility considering that we know the number of digits and that all digits have to be unique. The second clue especially gives a little of information. 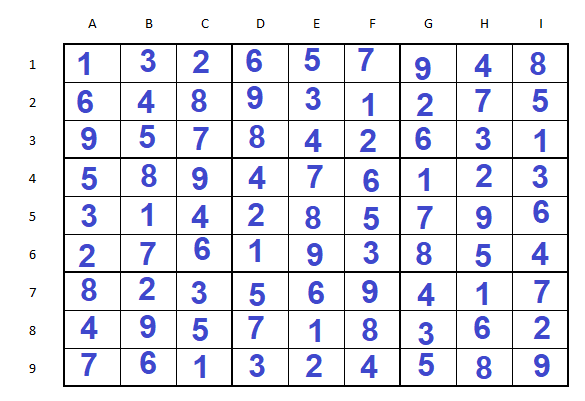 Starting with around half of the clues entered into the grid and solving with the sudoku rules we can slowly decipher the other clues and solve the whole grid.